"If you’re thinking about booking this band, please take my highest recommendation... Limelight Live, THANK YOU. Squeeze Vocalist plus piano and double bass or piano-led instrumental jazz trio. Slice Five piece. 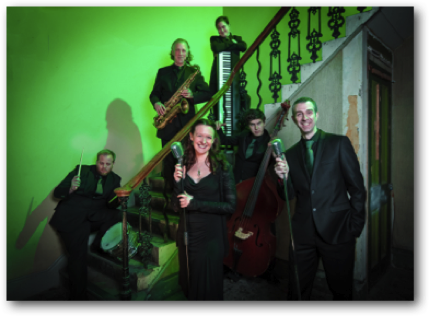 Lively vocal duo backed by jazz trio or the Twist option with smouldering sax. Great to dance to! Wedge The Full Monty! Dynamic duo vocals backed by a brilliant four piece swing band. 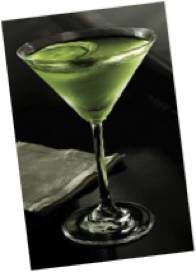 The ultimate Lime Up!